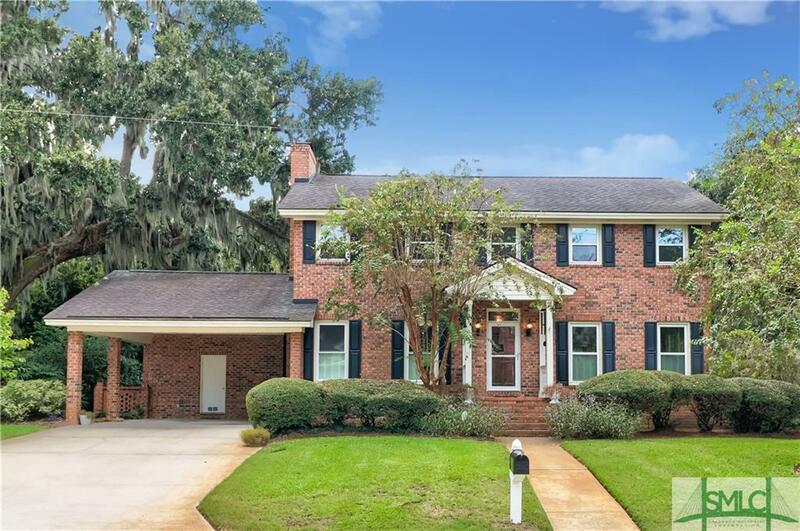 Located in the very desirable Isle of Hope area, this stately traditional home has been freshly updated and is ready for your family to move right in! Enjoy breathtaking views of the Herb River from the front entrance of Windfield neighborhood. This lovely home offers both Formal Living & Formal Dining Rooms with hardwood floors and a Family Room with hw floors and a gas fireplace. The kitchen opens to breakfast room & family room and new granite countertops & new stainless appliances! 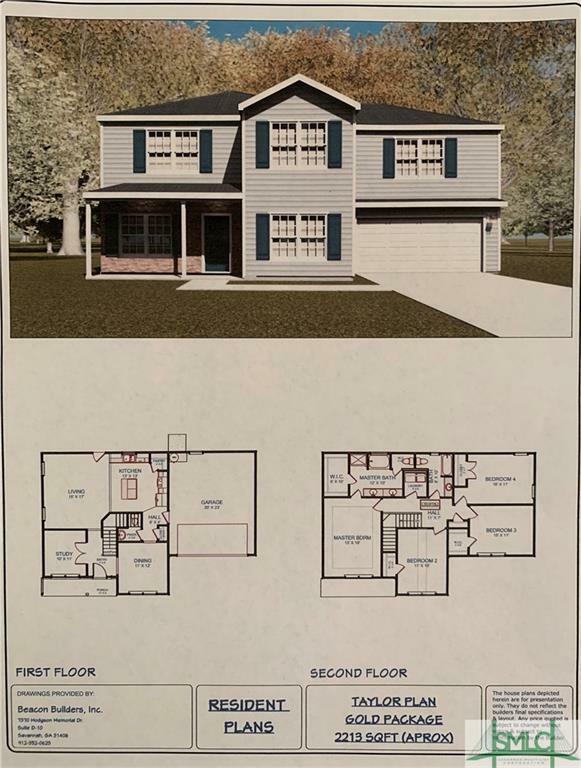 There is a master suite and full bath on the first floor AND a master suite with fireplace & full bath on the second floor! Plus two extra guest bedrooms & one more full bath upstairs! 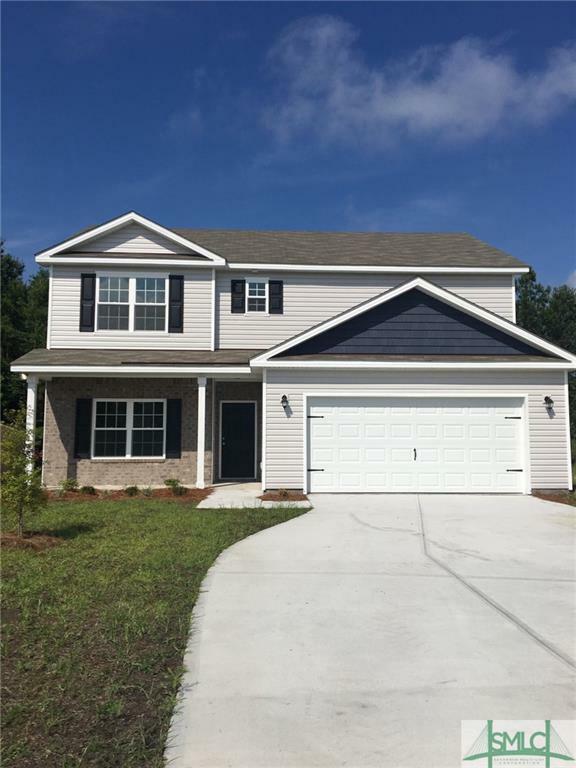 Enjoy lush landscaping and lots of flora from the large rear deck! Isle of Hope School District & No Flood Insurance Required!